Welcome to your Tuscan-style dream home! 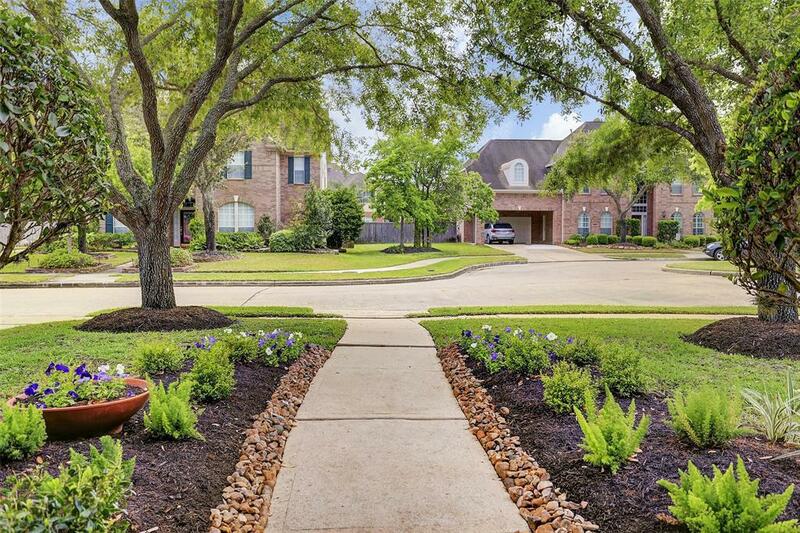 7907 Chianti Court is an elegant 4 bedroom, 3.5 bath home in the heart of Greatwood. 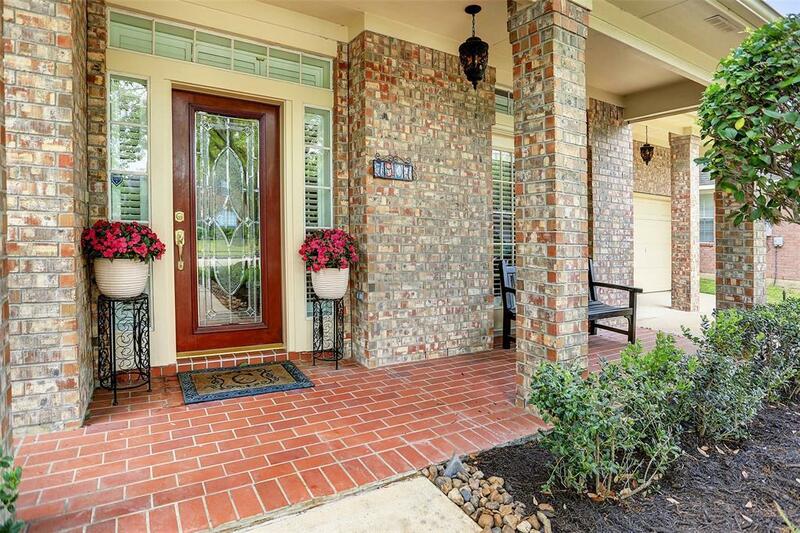 Professionally landscaped with a brick exterior, this home offers an abundance of curb appeal. 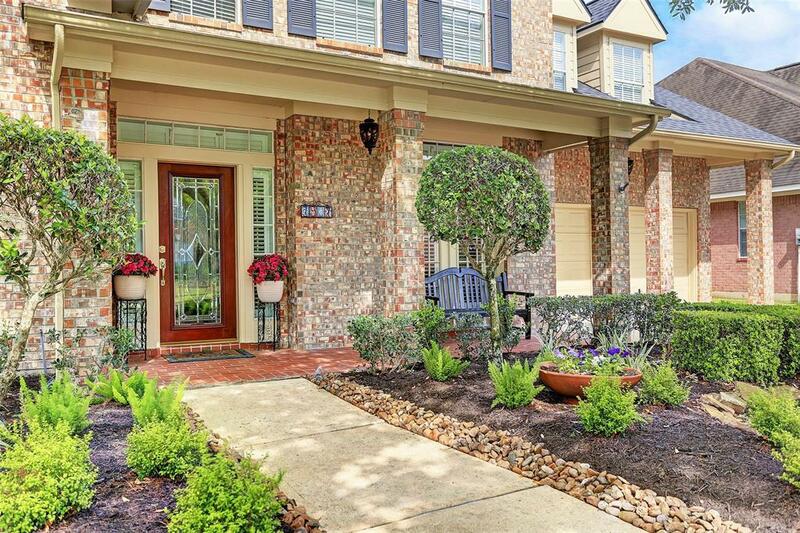 From the moment you step inside, you'll see that this home has been meticulously maintained and loved. Spacious island kitchen features stainless appliances, gas cooktop, built-in microwave, and serious charm. Stunning vaulted ceilings in the family room (with custom painted wood beam) are a show stopper. You'll love the private study, light-filled sunroom, game room, 2nd-floor balcony, and exquisite outdoor entertaining areas. 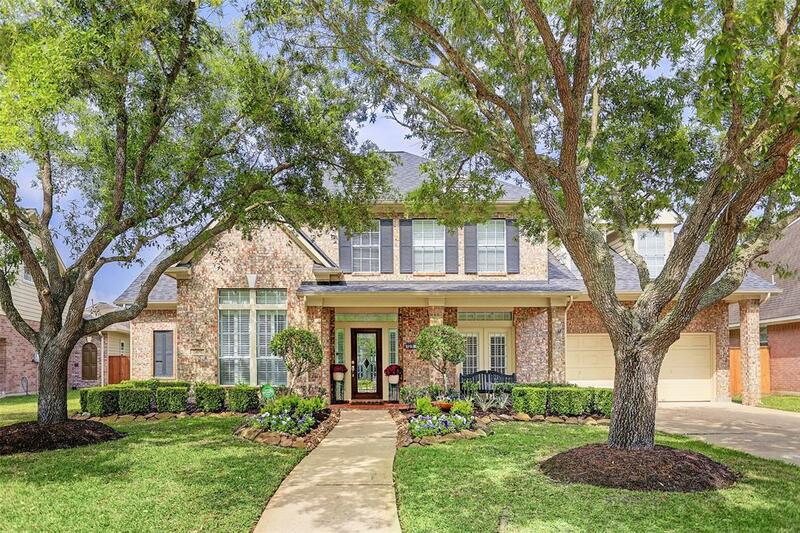 Upgrades flow throughout the home and include Plantation shutters, custom draperies and shades, master bathroom renovation, roof, professionally designed flagstone patio, gazebo, and fountain, plus more! This is a rare gem in Greatwood!